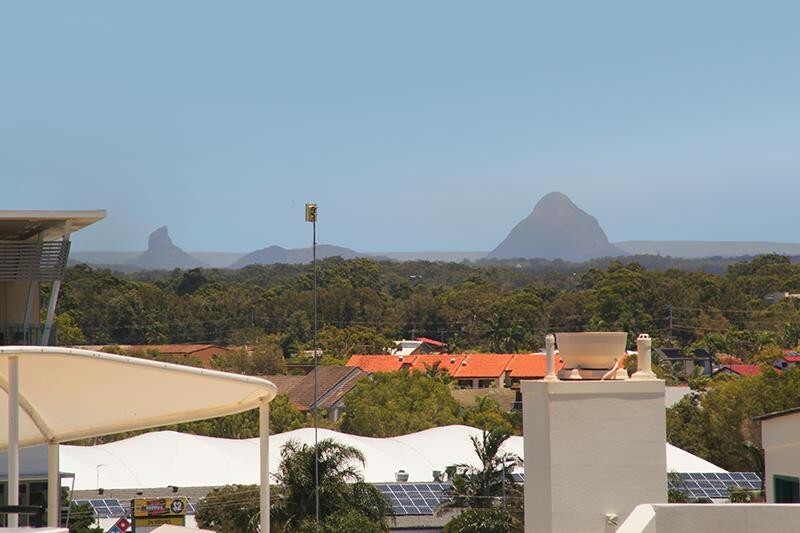 MOTIVATED VENDOR - ALL REASONABLE OFFERS WILL WILL BE CONSIDERED. 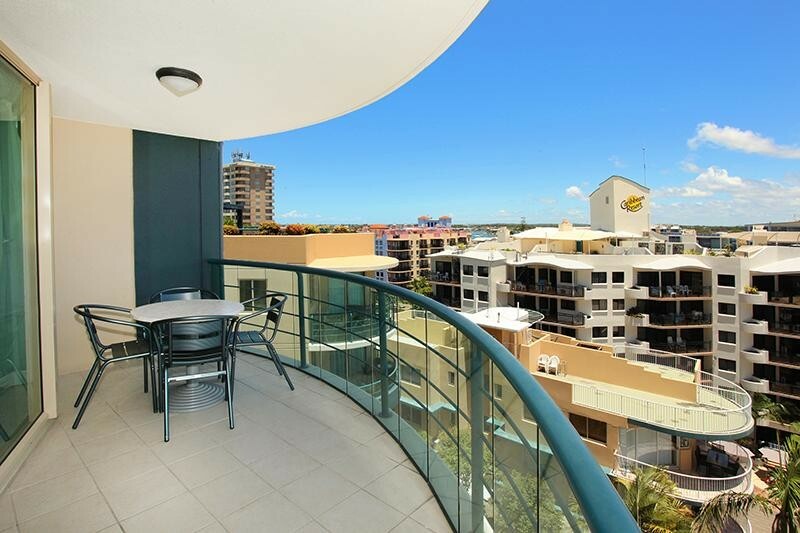 FANTASTIC INVESTMENT OPPORTUNITY FOR THE CASHED UP BUYER. 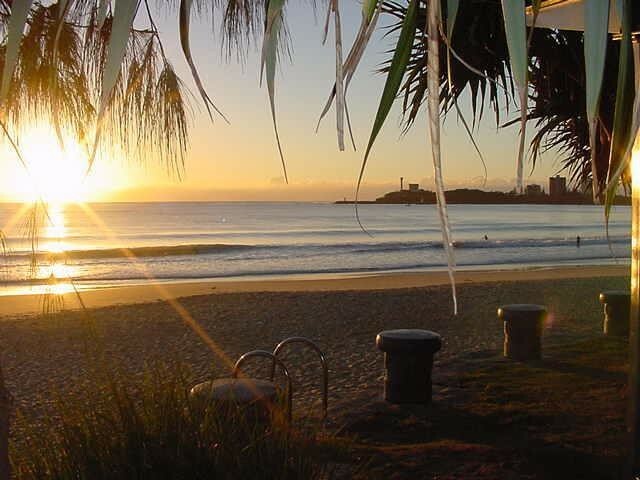 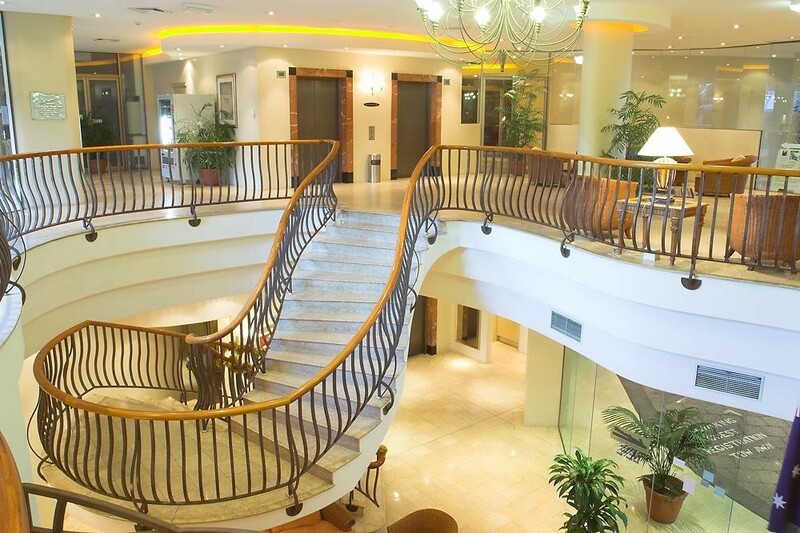 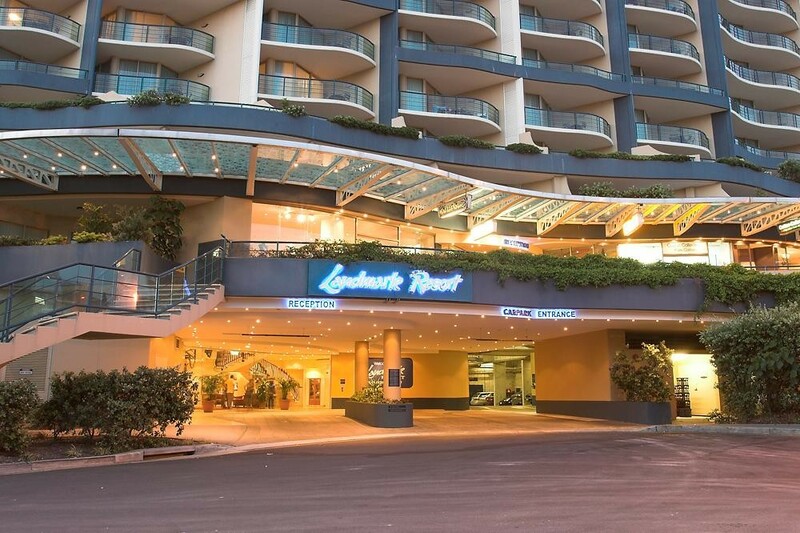 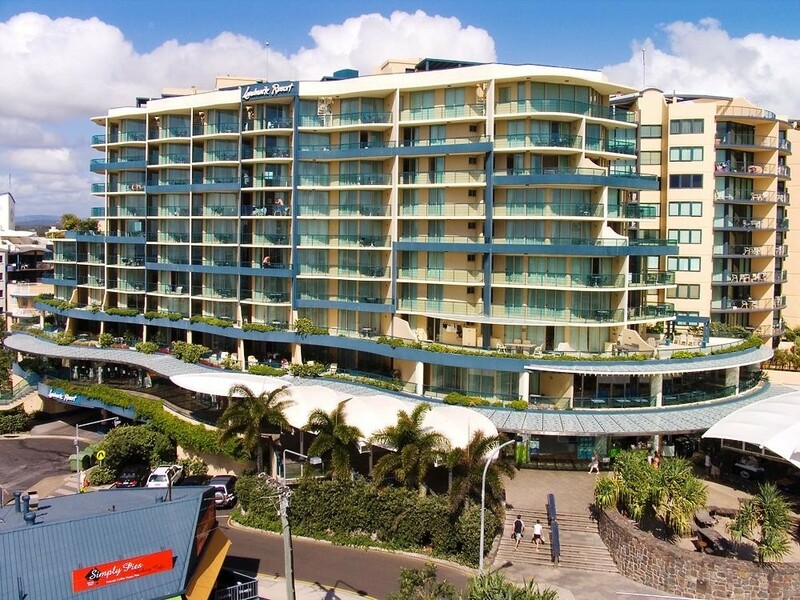 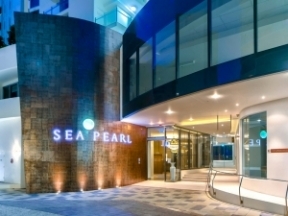 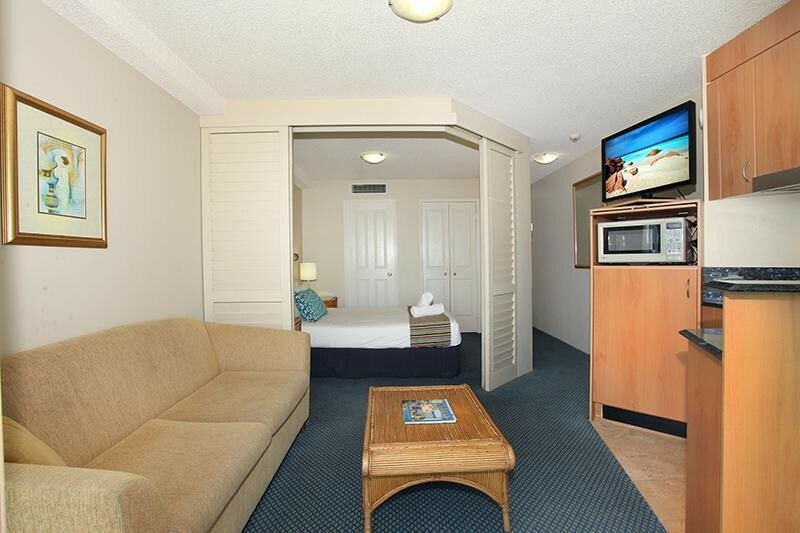 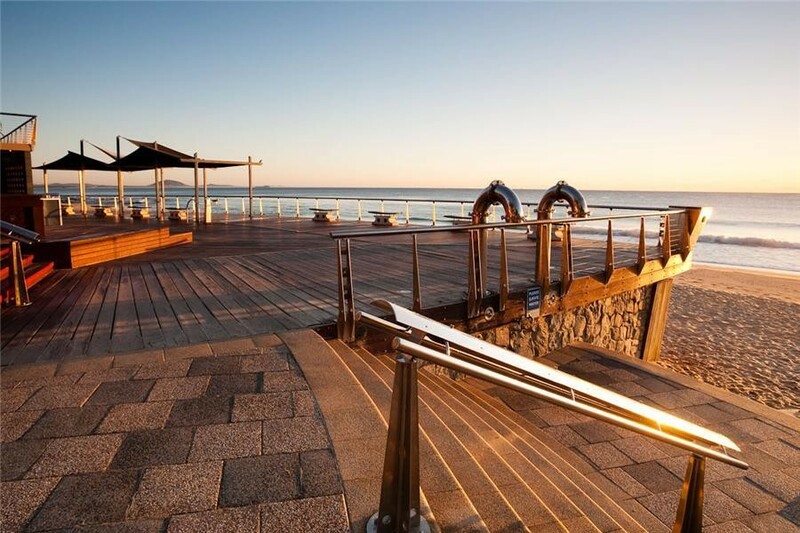 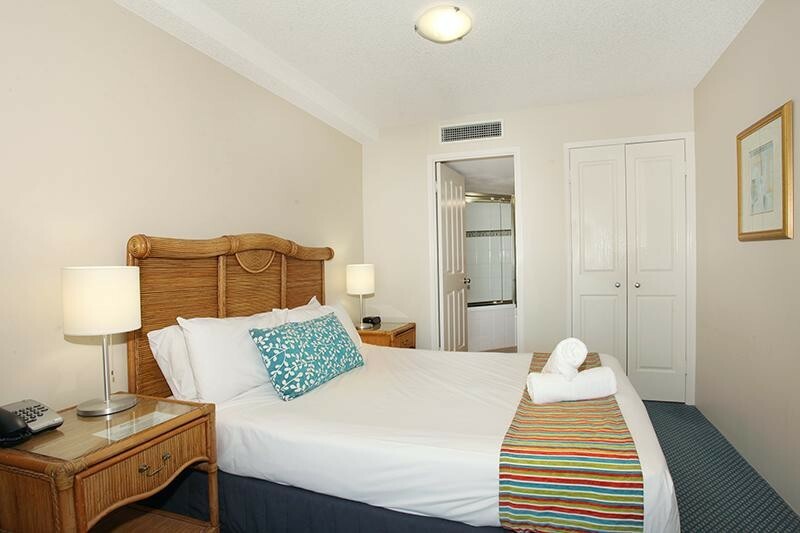 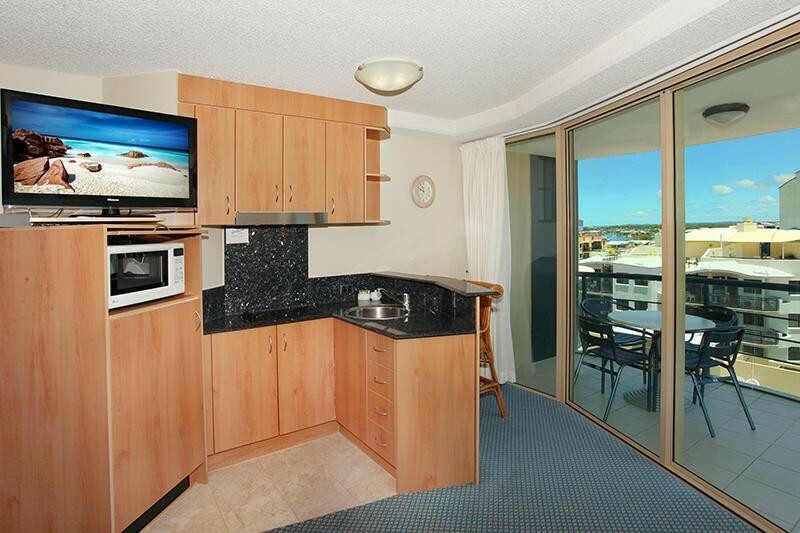 Located in the Landmark Resort across from the flags at the renowned Mooloolaba Beach. 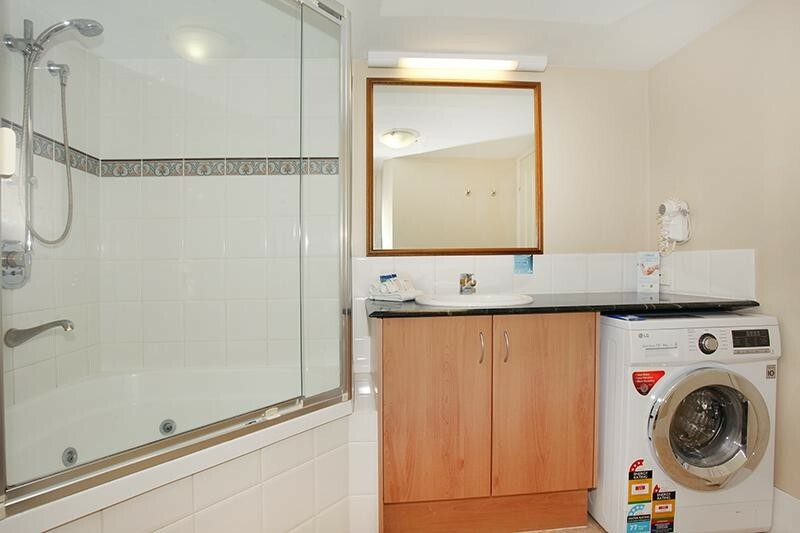 Sold fully furnished, the unit offers one bedroom, spacious practical bathroom, internal laundry, open plan living area, ducted air conditioning, all complimented by an enviable aspect. 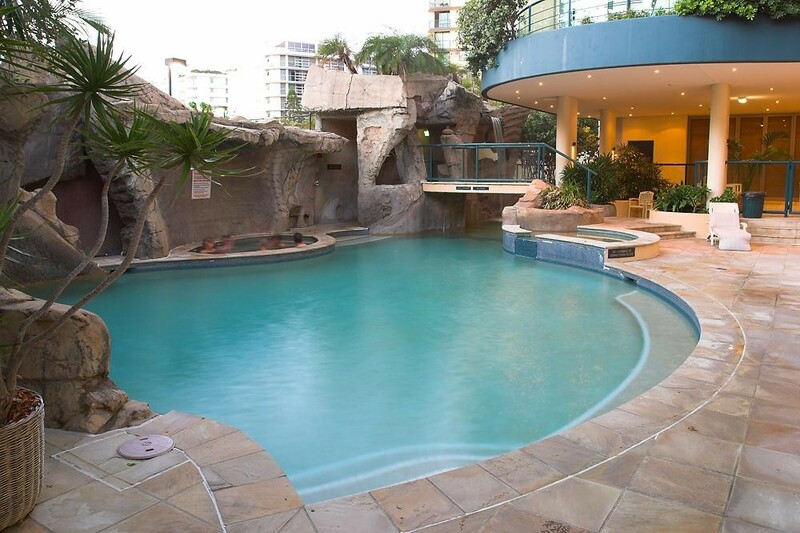 Just what the market is looking for, suited for the perfect weekender, holiday let, live in or permanent rental. 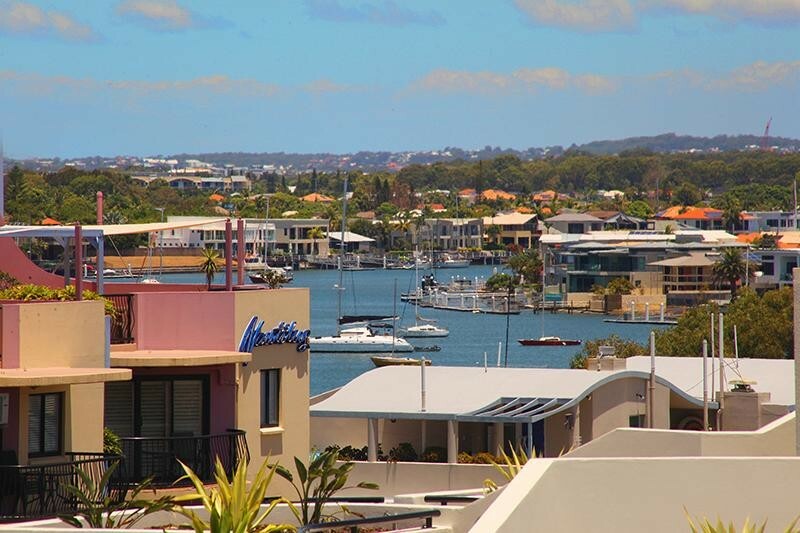 Don't miss out, inspections by appointment, please contact Nolan or Michael for more information.